Minature Samoyeds? 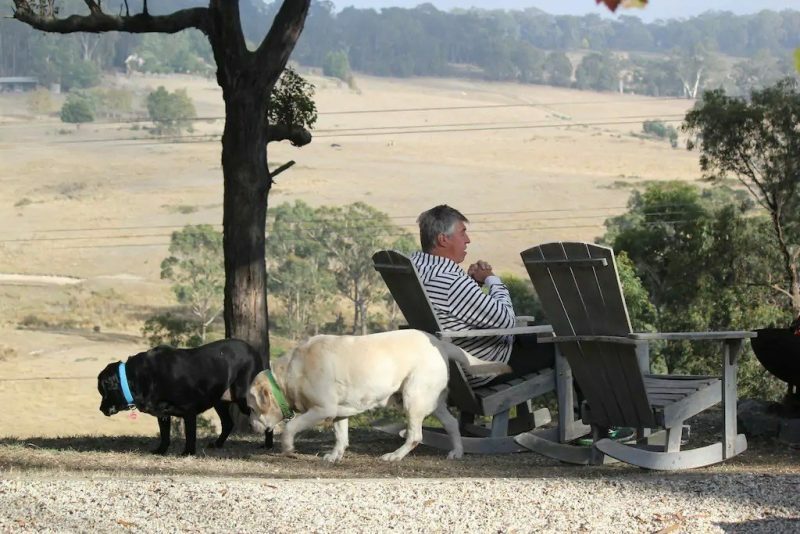 The perfect companion dog? 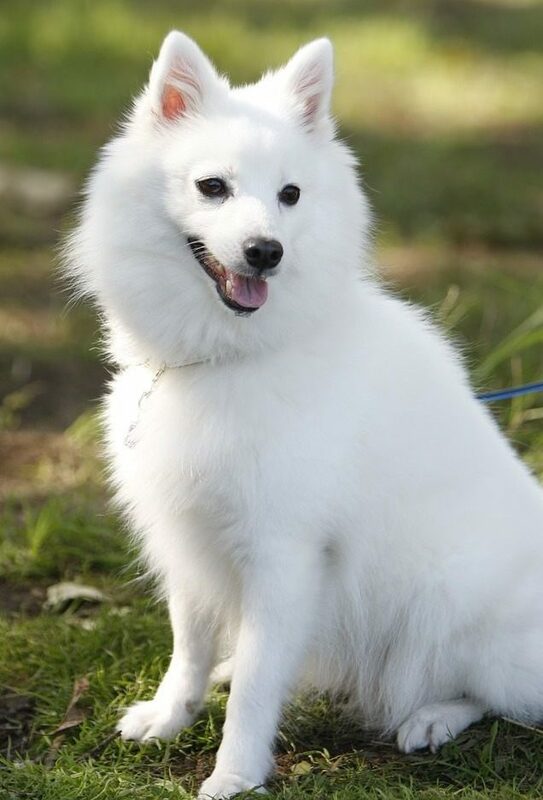 Japanese Spitz have a lot going for them, and not a lot of bad on the other side of the ledger. These white fluffy clouds are the perfect companion dog and have a great temperament with children AND are easy to keep clean. Not only that, they are super healthy compared to most other pure breeds. What is there not to love about the Japanese Spitz! The Spitz group are an ancient group of dogs that are thought to originate in the polar regions. The Japanese Spitz is a relatively new breed being developed in Japan in the 1920s. The goal was to take the best of the other Spitz breeds, combine and improve them! They succeded. 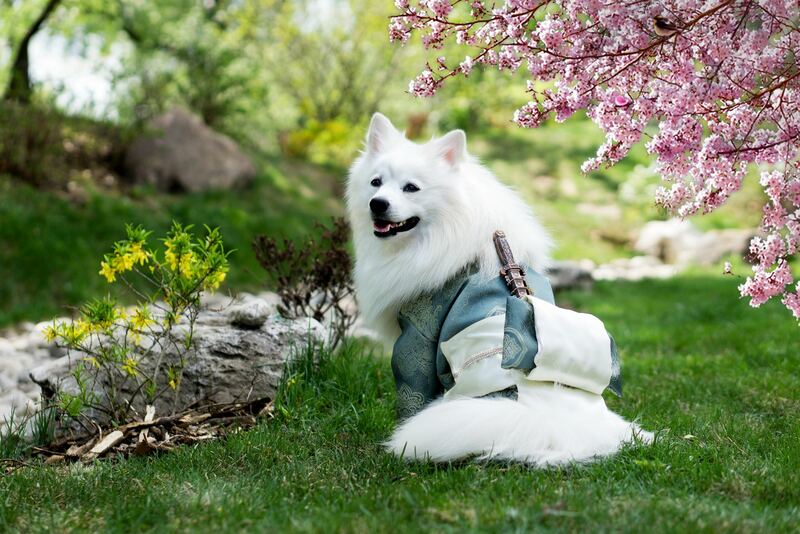 Unlike a lot of other Spitz breeds, the Japanese Spitz does not have a working dog past and its development was focused on the perfect temperament for a companion dog. 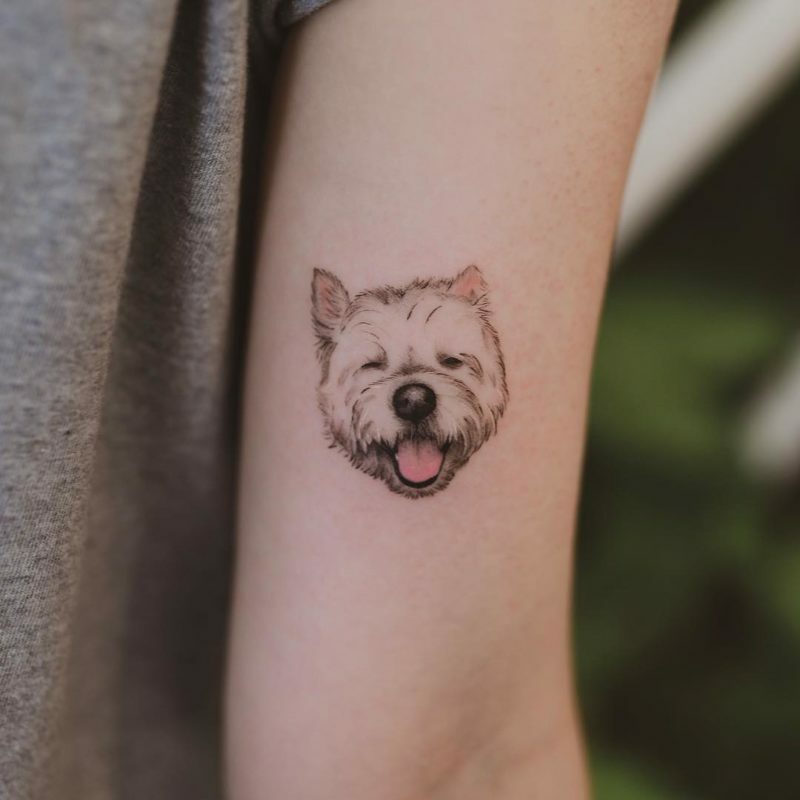 Surprisingly easy to keep their fur white – dirt does not want to stick. Not much dog smell going around either – regular bathing not required. Smart, alert and always smiling! Double coat- needs regular brushing to keep knots from forming. Shed their coats once or twice a year which needs brushing out. As with most double coated breeds, it helps them stay insulated against both hot and cold. While a trim is ok, shaves should be saved for medical procedures rather than for heat management. A good watchdog, but with a tendency to bark too much. Needs to be well socialised when young to avoid the common Spitz problems of being wary and protective against strangers. Wants to be part of the family, so does not like being left alone for long periods of time. Generally one of the healthiest breeds going around. There are no Japanese Spitz rescue groups in Australia but contact The Japanese Spitz Club of NSW as they help to arrange rehoming.